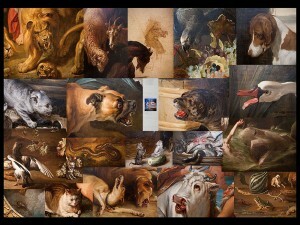 A collection of alarmed animals from 17th century Dutch paintings and 21st century American television. © Copyright 2019 Will May. 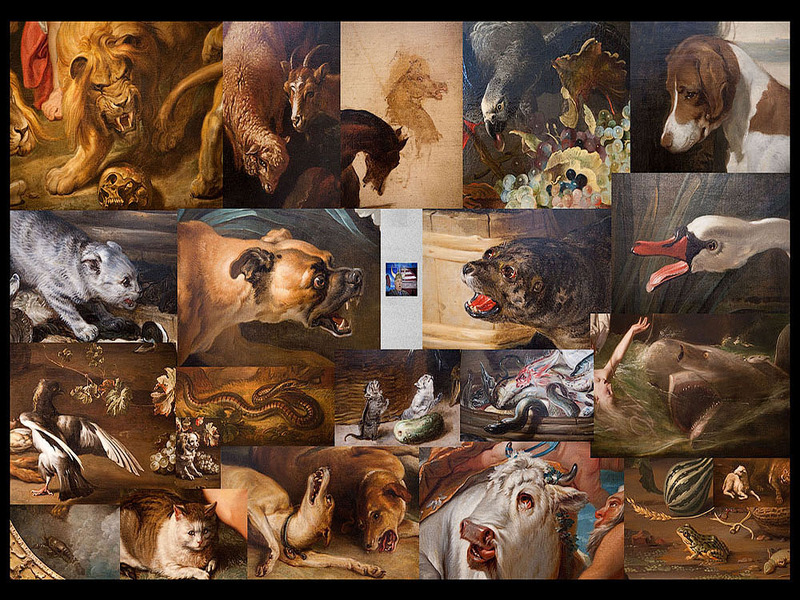 Portfolio theme by Raygun, powered by WordPress.